It has happened to all of us pet owners. It happened to me two days ago. My 94 pound mastiff bulldog mix got anxious and peed on the carpet. He's two years old and and rarely, if ever, pees in the house, but he got excited and dribble a Jackson Pollock on the carpet. Just like that you can have a pet urine problem. My job as a carpet cleaner puts me in several Tampa FL homes a day and most pet owners have the same issue, pet urine in the carpet. 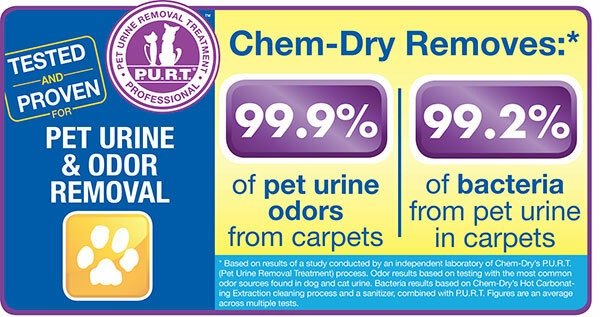 The good news is there is a solution for your problem Chem-Dry of Tampa's pet urine removal service. We can help you identify problem areas in your home and neutralize the pet odors. 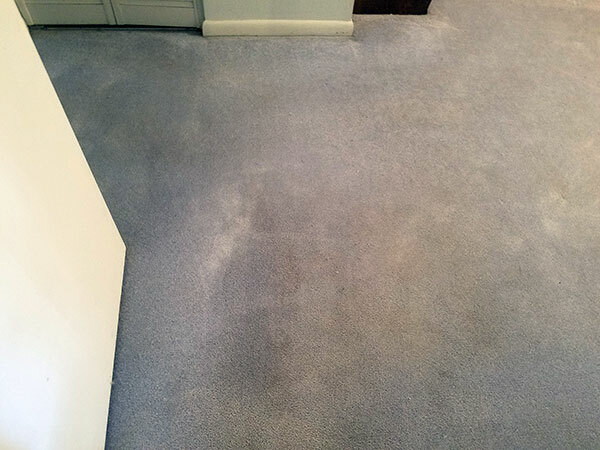 Surface cleaning alone will not get rid of urine odor in your carpet or upholstery. It has to be treated in place and neutralized so that is no longer a nuisance. This requires a powerful solution and we have it. Our Pet Urine Removal Treatment. or P.U.R.T. Not only does it tackle odors it also gets rid of unsightly urine stains in the carpet. With our help your Tampa FL home can be clean an healthy again. Not only can you get rid of the urine deposits you can be free of the bacteria and other micro organisms that feed on the urine crystals. 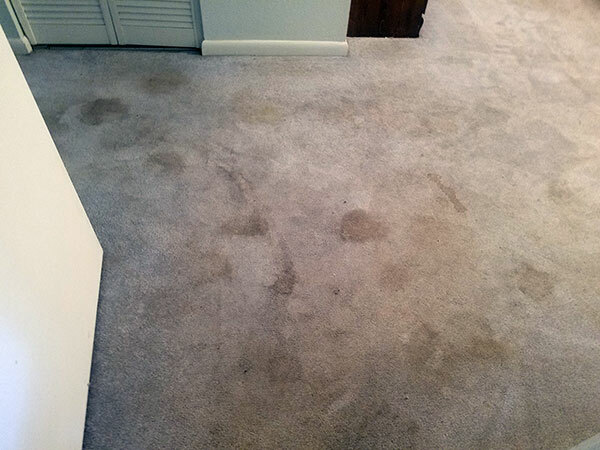 We can sanitize your carpet as a part of our pet urine removal service. If your still not sure about our results give us a call and have us come to your home and give you a free pet urine inspection.